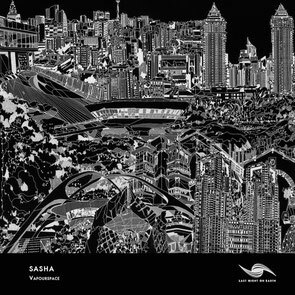 Sasha has just released his new two-tracker ‘Vapourspace’ on his own Last Night On Earth imprint. It may have been some time since the DJ/producer and label head released his last solo material, although he’s been remixing tracks such as London Grammar’s ‘Hey Now’, and collaborations with the likes of James Teej and Joel Mull. ‘Vapourspace’ marks the first in a series of new releases to come from his own Last Night On Earth imprint throughout 2015. Each release will feature the label’s artwork, which will add a welcome dimension and deeper sense of intimacy to each EP. With a driving bassline, whispering and ebulliently distorted vocals, Sasha builds layer upon layer delivering vivid and spacious melodic synths that display an intensity and character. The second track is an ‘Intro Mix’, a rework that the producer himself envisages as ‘perfect for opening with’. 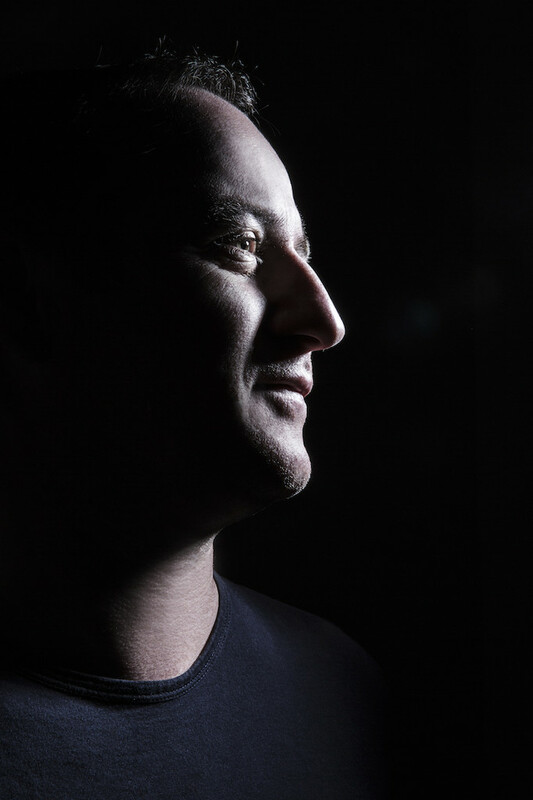 ‘Vapourspace’ marks a key point in Sasha’s solo production discography, as he continues to deliver a style that never fails to have his audience hooked both on and off the dancefloor.